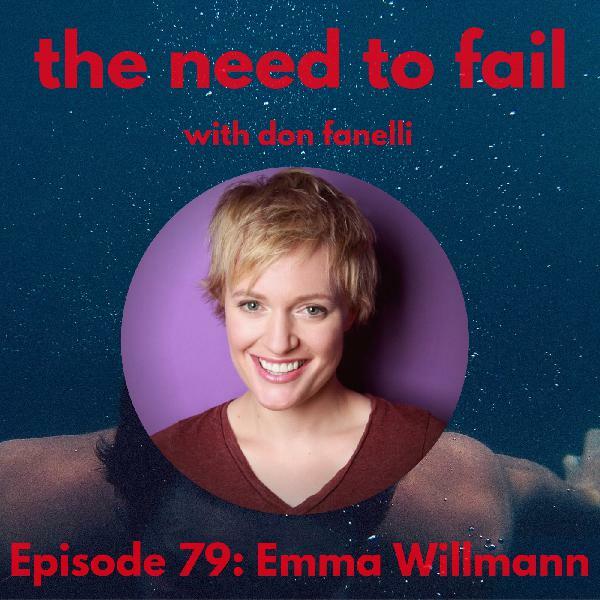 The Need to Fail with Don Fanelli | Listen Free on Castbox. © Forever Dog Podcast Network. All rights reserved. What do all of your favorite comedians, actors, writers, and artists have in common? 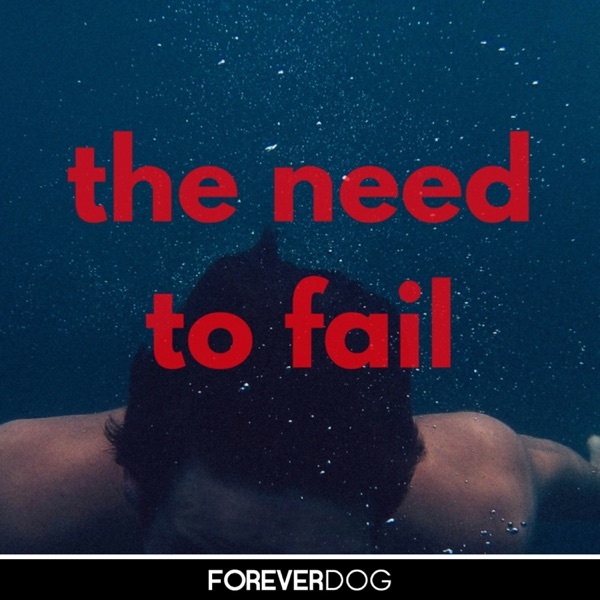 At some point, they’ve all completely failed. 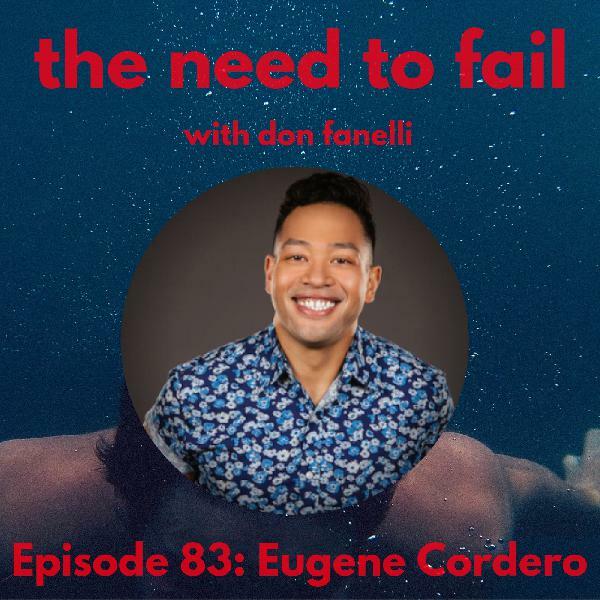 Comedian Don Fanelli sits down with folks at the top of their game to talk about the times their dreams felt more elusive than ever. 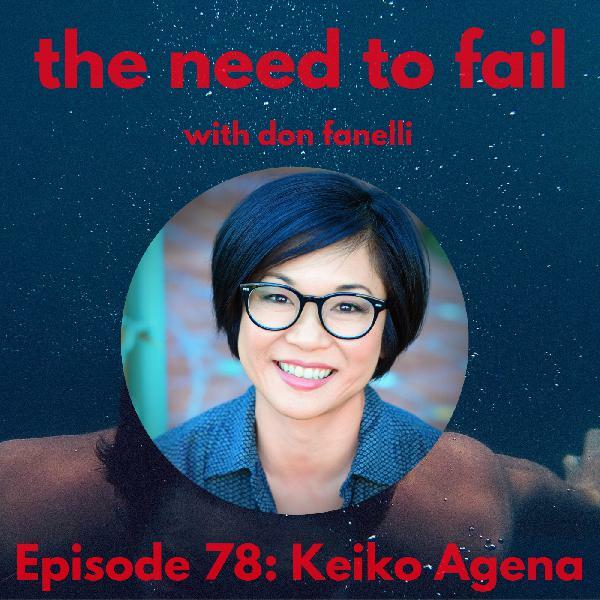 These hilarious, heartbreaking, and incredibly relatable stories remind us that failure is not only necessary when pursuing a dream, but ultimately the inspiration that keeps us moving uncompromisingly forward. Produced by the Forever Dog Podcast Network.